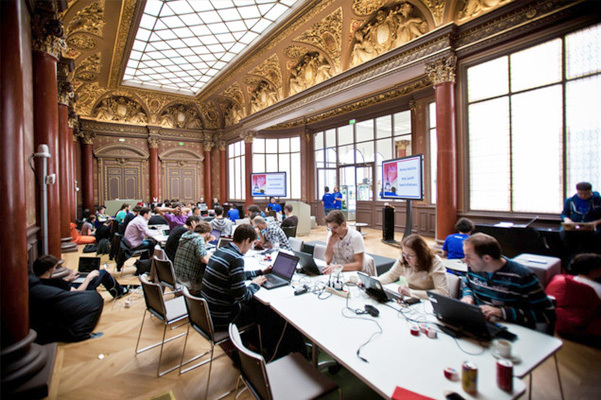 Since early 2011, RRG has had the privilege of working with Mozilla Corporation (maker of the Firefox web browser). 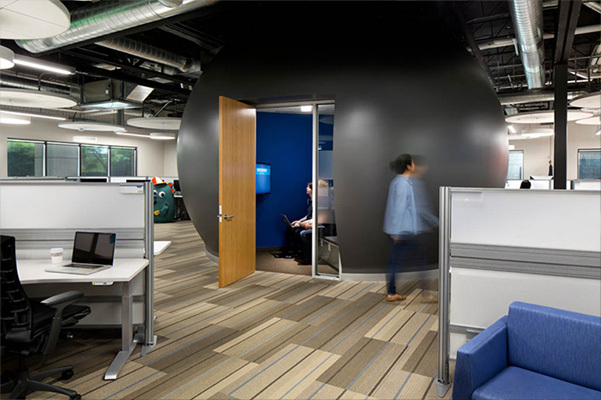 The company’s goal was to have exciting spaces in city centers where its engineering employees, in addition to its hundreds of thousands of global contributors, could hang out and have meet-ups. 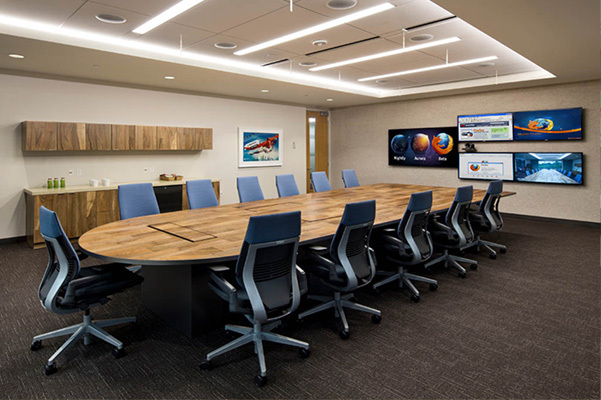 In response, RRG spearheaded Mozilla’s worldwide leasing and strategic planning, successfully leasing office space in six countries. 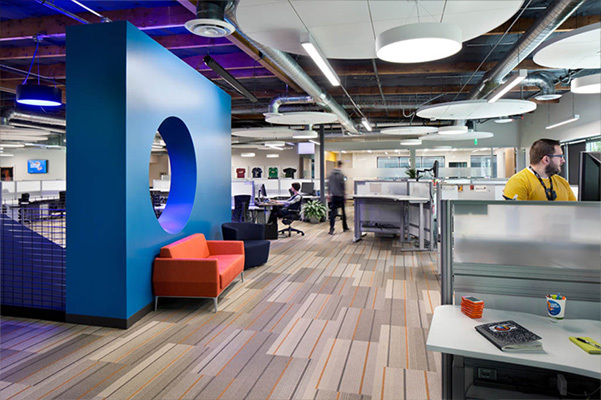 RRG started by designing Mozilla’s in-house real estate department, interviewing and hiring the project manager and staff who would then oversee the company’s expansion. For leases outside the US, RRG created teams of real estate professionals in London, Paris, Berlin, Toronto, Vancouver and Auckland to handle the onsite project management and in-country legal, design and construction work for the leases which RRG negotiated in those cities. 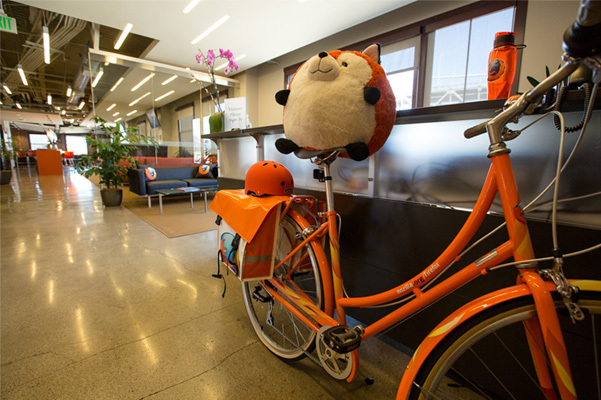 We also negotiated leases for Mozilla in Mountain View (HQ), San Francisco, Portland, New York, and Boston. In addition, RRG conducted economic incentive negotiations in most of these cities. We also represented the company at various local city council hearings on use and zoning changes. 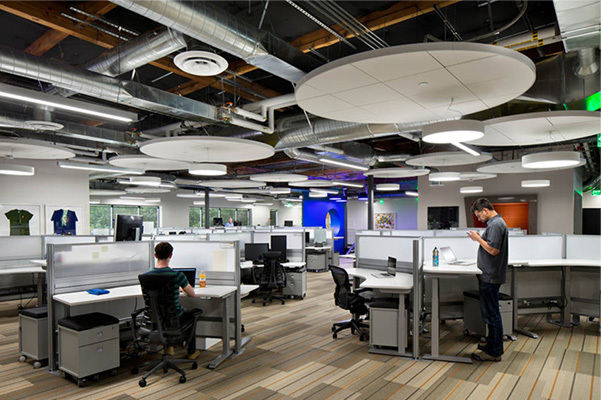 Total square footage for all Mozilla leases completed by RRG is approximately 176,000 rsf. 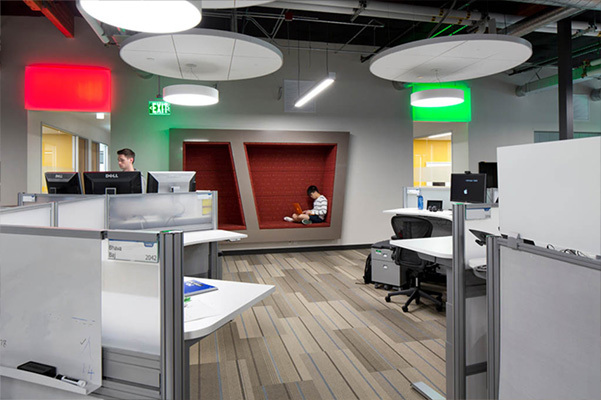 Jones Hall came to RRG with the goal of right-sizing its operations into a more efficient and fun second generation space that better reflected its changing image and values. JH has retained RRG for over 15 years, and knows that we understand professional law partnerships and their particular needs. Being former attorneys, we understand the legal structure of general partnerships, LLPs and professional law corporations. Likewise, as small business owners and principals, we are very sensitive to the key motivators, sticking points and must-haves for owners of legal and professional firms entering into a long-term lease. 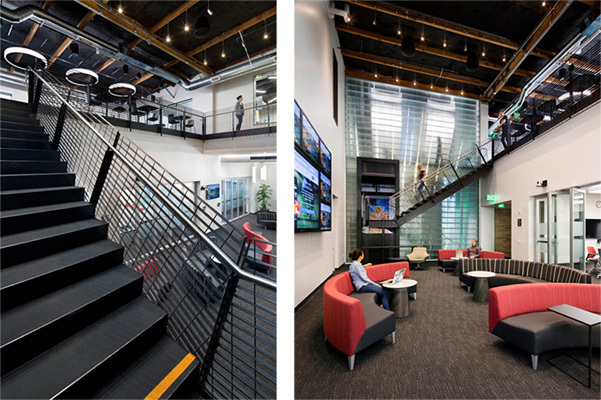 With the efforts of the team that RRG assembled: Interior architect firm of Fennie + Mehl, and general contractor Rossi Construction, the entire team reengineered this space to fit Jones Hall’s new and modern look and feel. The initial design and estimated construction cost far exceeded the $35 Landlord tenant improvement allowance. 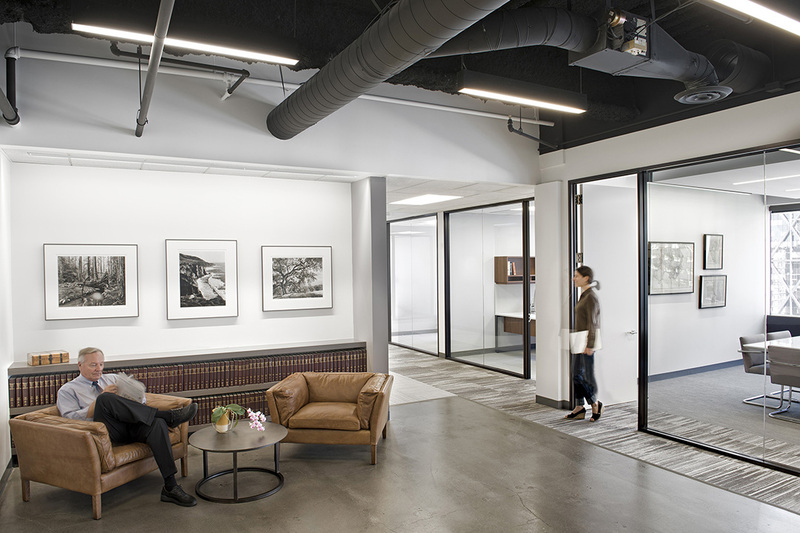 After negotiating, the project came in at an acceptable level above the Landlord’s tenant improvement allowance, which made this location very attractive from an economic and design standpoint. This fast-growing, high-end venture capital firm requested HQ office location near SFO airport and major highways linking Bay Area cities. 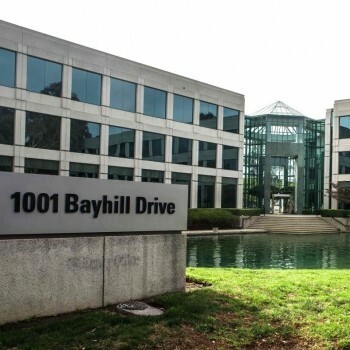 RRG located a Class A building with easy access to Hwy 280, 101, and SFO. 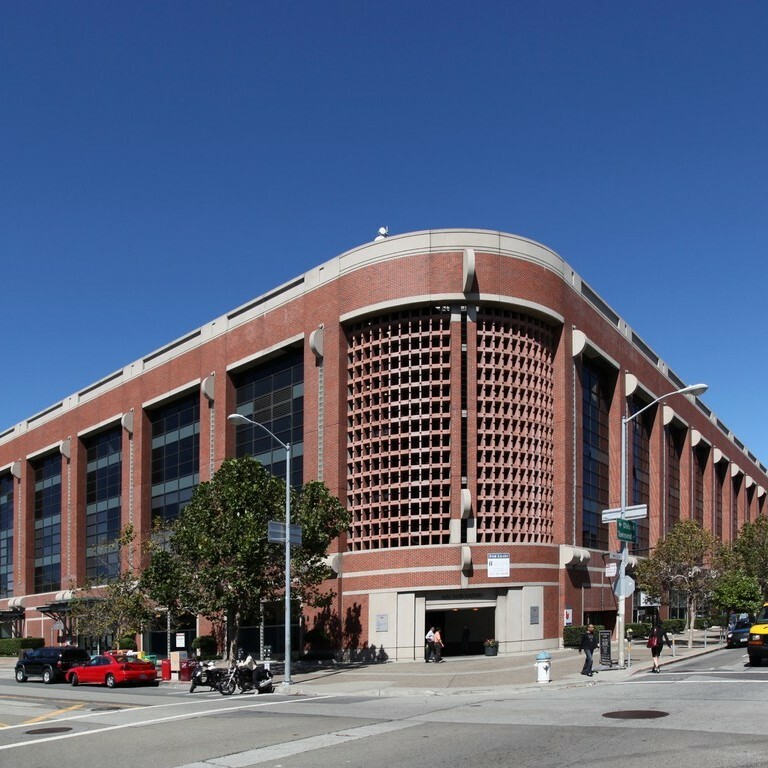 We also secured subtenants for excess office space in San Bruno and Manhattan. 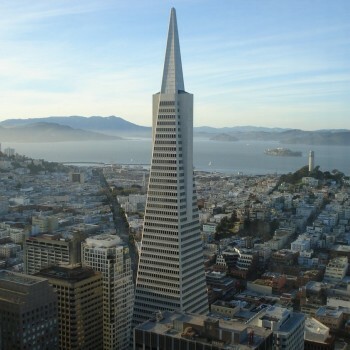 Our initial transaction was for premier space in the Transamerica Pyramid for the company’s first satellite office outside NY. Our latest transaction involved a downsized location for a reformatted company which needed lots of flexibility for growth and contraction. 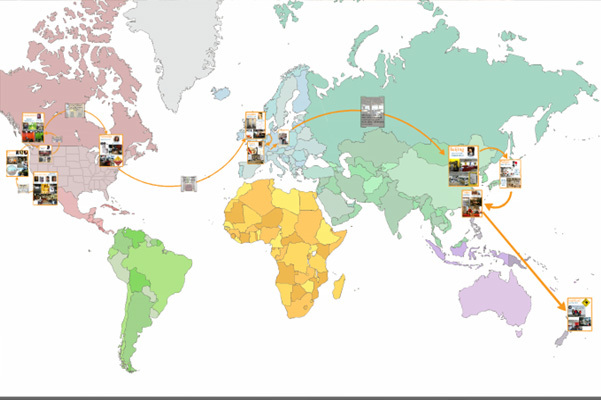 Our goal was to centralize in one location multiple, fast growing magazines and upcoming acquisitions. 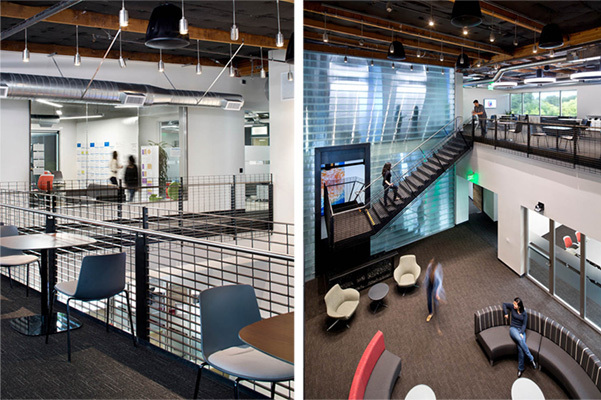 This client requested SOMA creative, open ceiling environment. 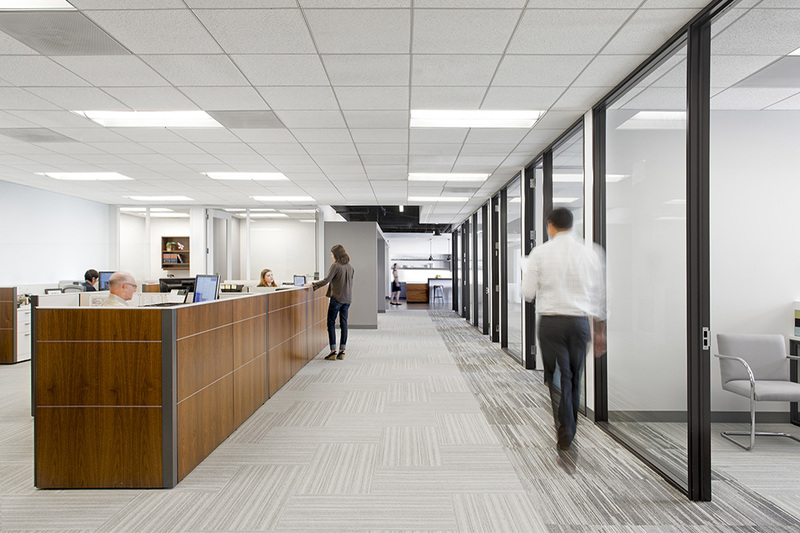 RRG’s exhaustive search resulted in anchor tenant status for this client, in the very first San Francisco high-rise to agree to a multi-floor, open ceiling, creative floor plan. 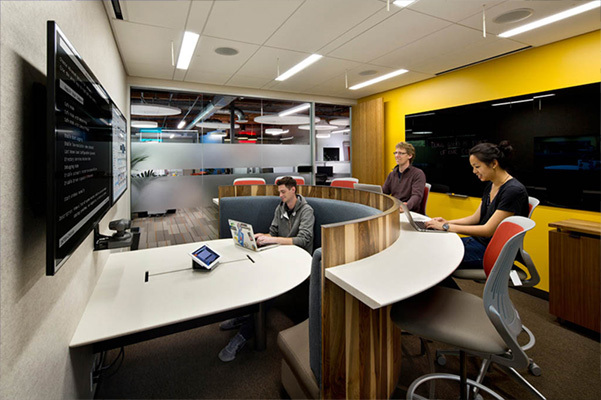 We project-managed shell space from inception through move-in. This well-established, nationally-expanding mid-western financial company sought top quality, premium office space. 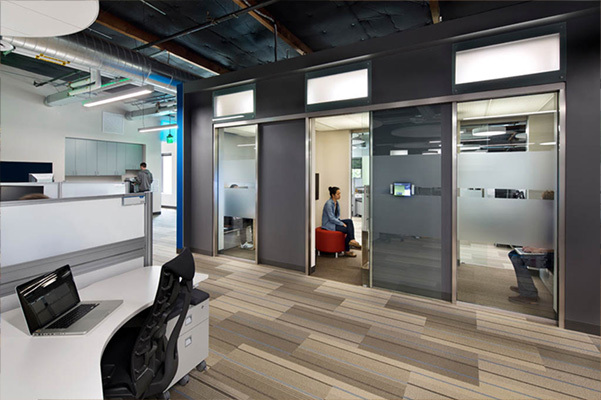 Our initial search was for 5,000 RSF, but RRG helped client realize that market conditions were so favorable to tenant that they took full advantage of great rent rates. 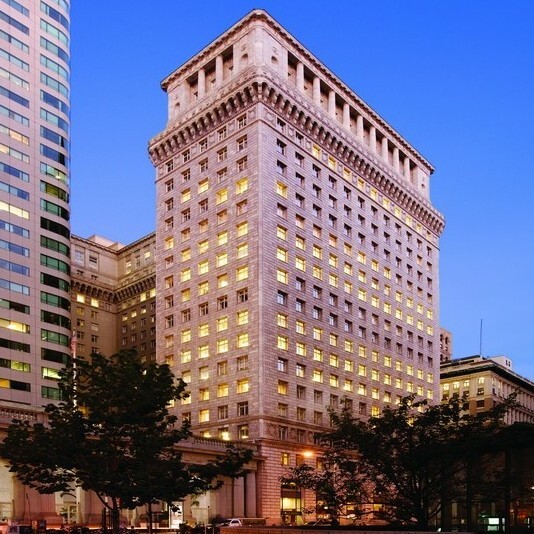 We secured a 12,000 RSF on top of City’s premier building with panoramic views. 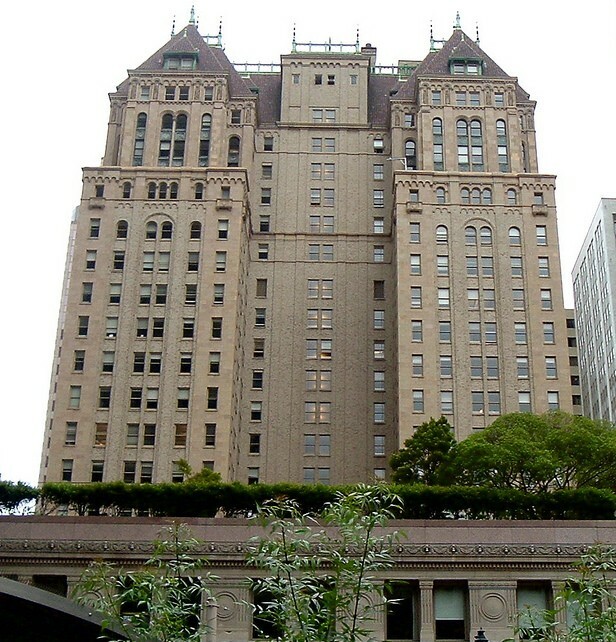 In the process, w negotiated many lease concessions with an often-times difficult landlord including free rent, growth rights, high-end turn-key build-out from shell condition on 49th floor of BofA building. RRG represented this company on a national basis from its inception, in San Francisco, Chicago, New York & Los Angeles. 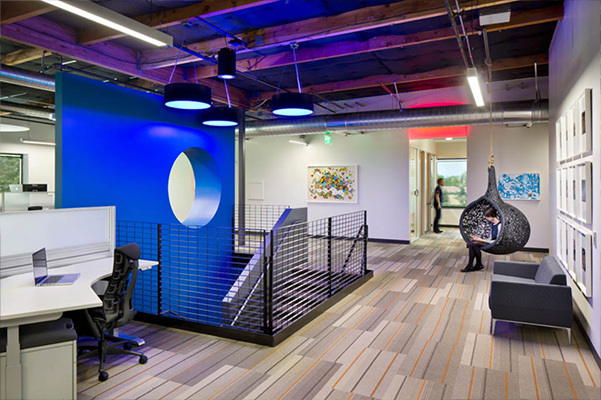 What started as 2,500 RSF grew to 250,000 RSF HQ in a rapidly rising rental market as company went public. Our task was to consolidate multiple locations and multiple companies into US HQ in CBD near public transportation for 1,100 employees in six weeks. 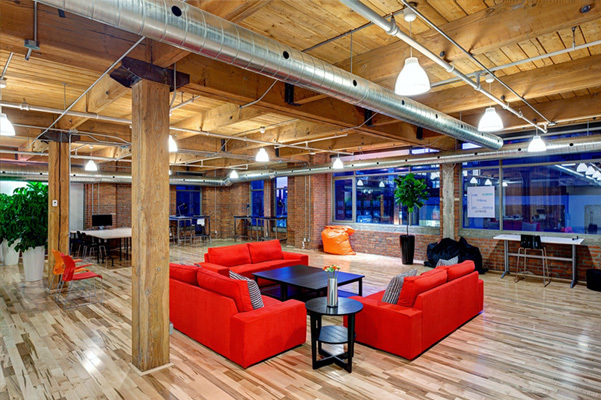 We located and negotiated creative open space with large floor plates. As a result, the company became the anchor tenant in a building with expansion rights. 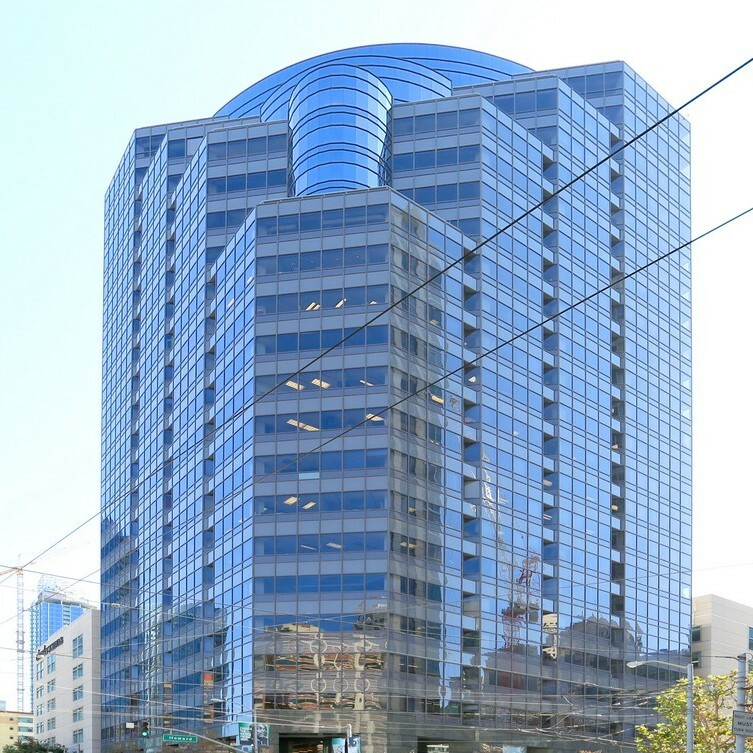 In this deal (which won us the award for Largest Lease Deal of 1999), we negotiated the first ‘bike clause’ in SF high rise and secured naming rights to the building. 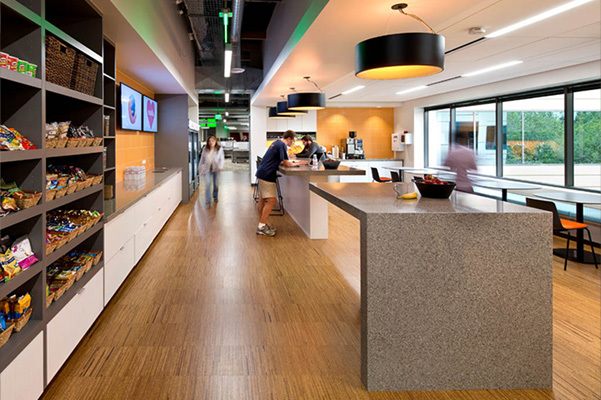 In a fast declining market, RRG handled disposition of excess space over a number of years. 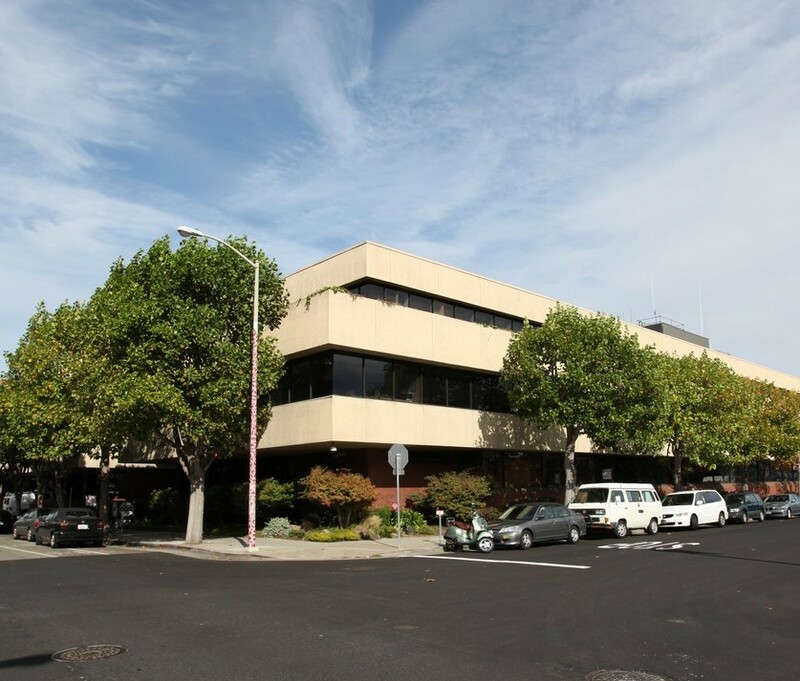 RRG began by conducting a feasibility analysis to either renegotiate rental rate for 210,000 RSF or to relocate all or part of this Northern California broadcast facility for television and radio. Eventually, we completed an extremely complex renegotiation representing CapCities/Disney/ABC-TV with $70 million capital investment in the facility, and involving multiple parties, a ground lease, master lessor, the Port of SF, and a subtenant. 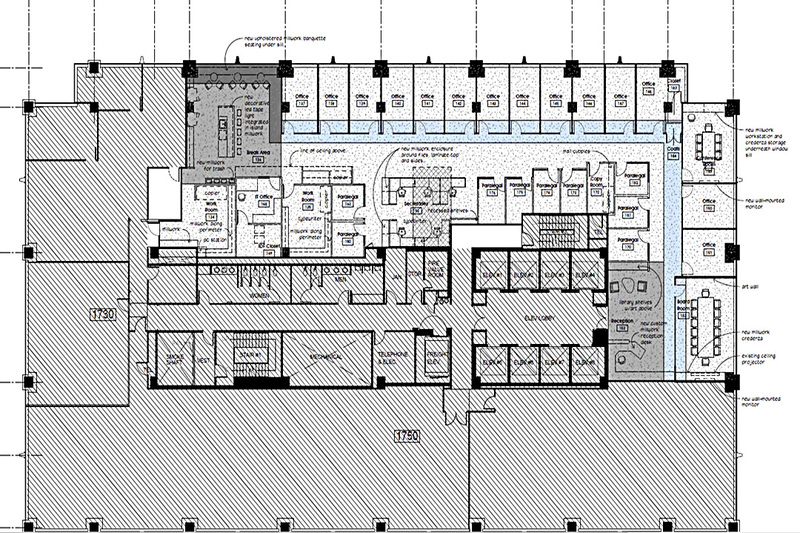 This venture capital-backed, rapidly growing start-up sought larger, less expensive space in move from SF Peninsula to SOMA. 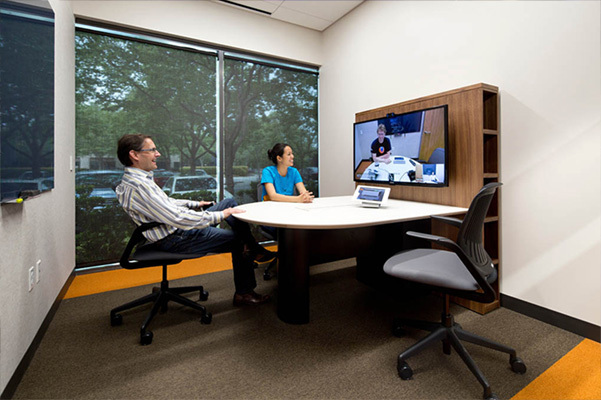 RRG located a 15,000 RSF second-generation plug-and-play space at 50% below market rate. 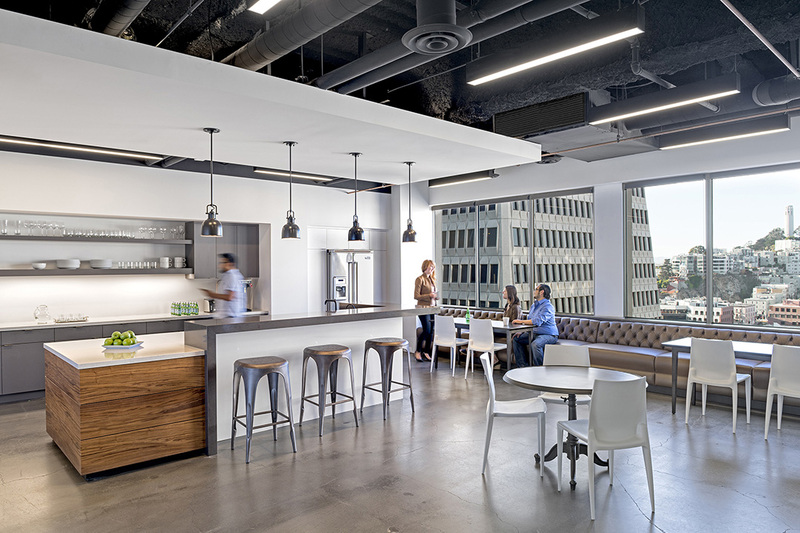 This client had quick need for creative, open-ceiling environment near public transit and operable windows with room to expand (grew from 20,000 RSF to 70,000 RSF in one location). 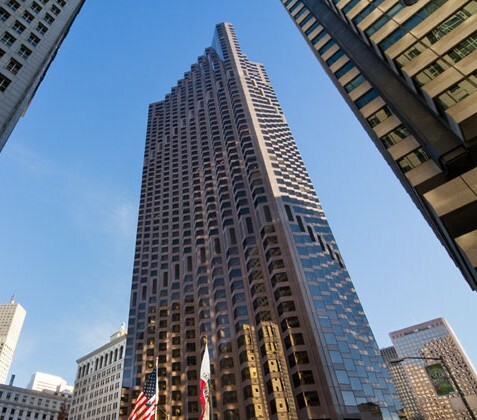 We negotiated an anchor lease at 111 Sutter on five contiguous floors and managed the entire process from shell space to move-in. We also handled the disposition of this space in a rapidly declining market.